With a new size, movement and colour design, the latest Globemaster Annual Calendar collection adds an exciting selection of models to the original line. 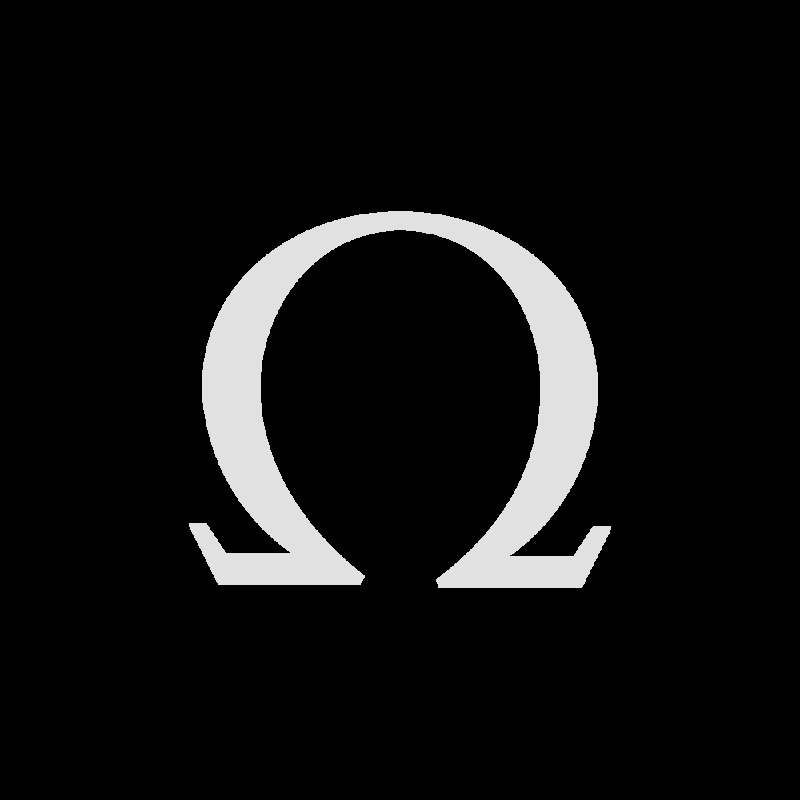 As expected, each piece continues OMEGA's Master Chronometer revolution, delivering the highest standards of precision and performance. "The cases are made from 18K Sedna™ gold, stainless steel, or a combination of both." 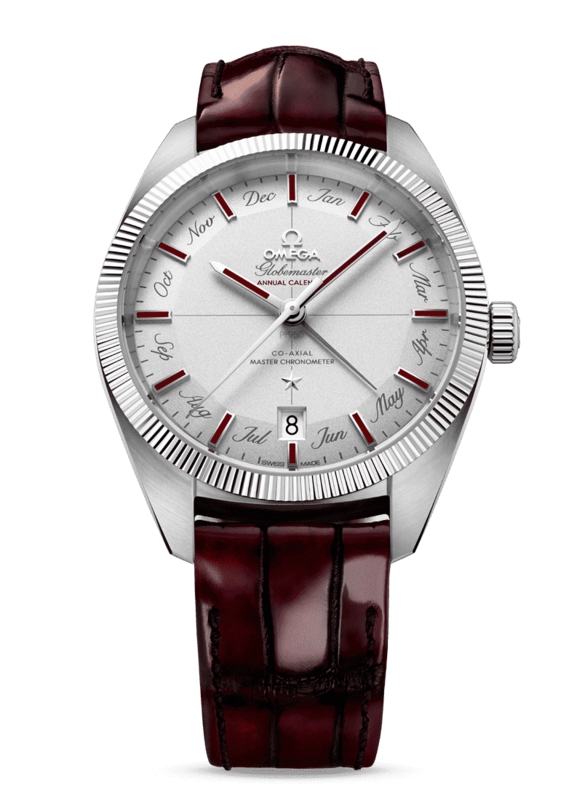 The inspiration for the Globemaster Annual Calendar movement comes from the 12 facets of the watch’s Pie Pan dial. The central hand indicates the current month through an instantaneous jump and, because the date only needs to be adjusted once a year, it makes life a little bit simpler. 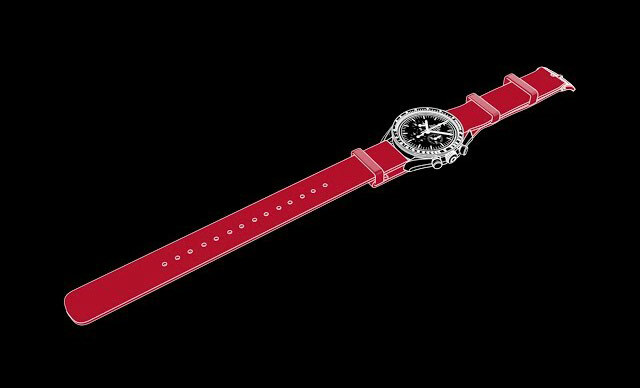 To accommodate the new Annual Calendar feature, the case has been increased to 41mm. The classic Pie Pan dial is presented in sun-brushed blue, Opaline silver or two shades of grey. Meanwhile, the hands and indexes are either blued or crafted from 18K Sedna™ gold. Video description: Operating behind the iconic pie-pan dial is a movement tested at the industry's highest level. 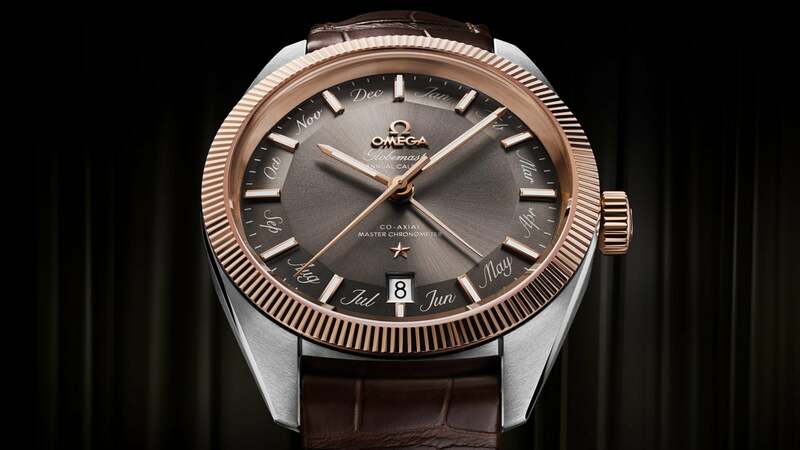 The OMEGA Globemaster Master Chronometer Annual Calendar is a classic looking watch with a state-of-the-art movement, the OMEGA Master Chronometer Calibre 8922. View the video to find out why it's gaining more and more fans around the globe. "The hour and minute hands and the indexes are coated in Super-Luminova for extra visibility." 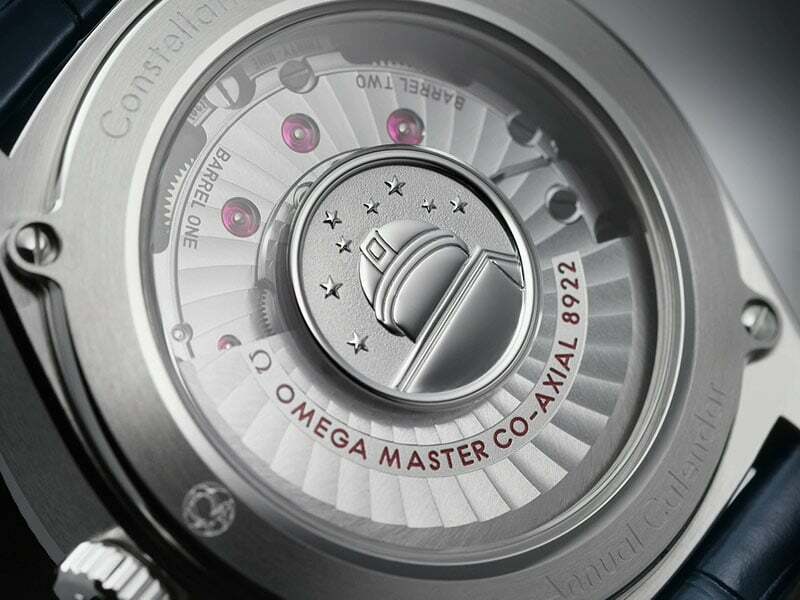 The timepieces are driven by the new OMEGA Co-Axial Master Chronometer Calibre 8922, while the Master Chronometer certification card that accompanies each timepiece proves that the watch has passed the eight intensive tests established by METAS. 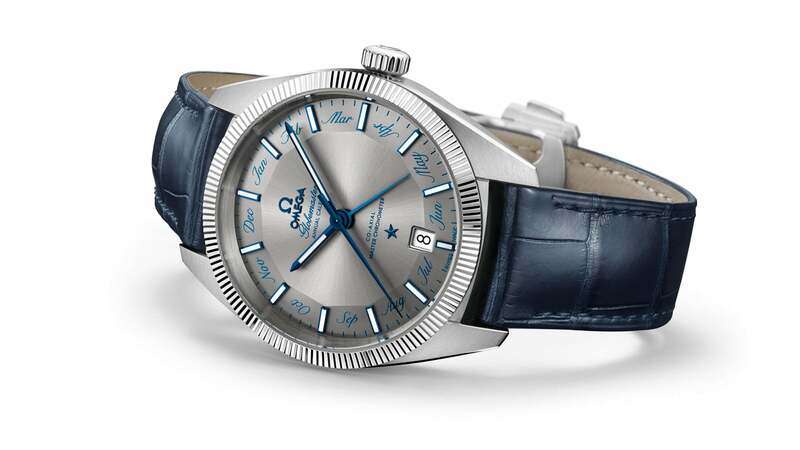 OMEGA has delivered four exceptional models that offer a tempting choice of materials and colours. 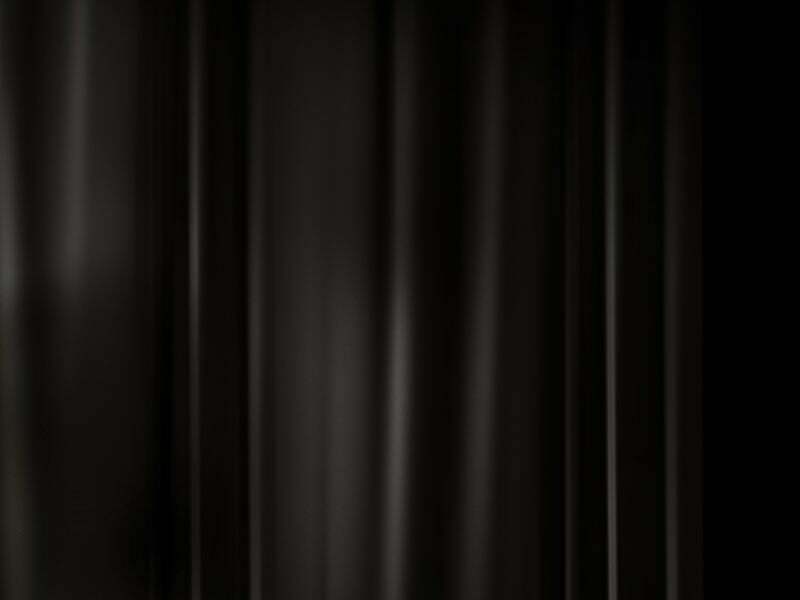 And no matter which version you decide on, you will have the extra benefit of the industry’s highest certified movement. 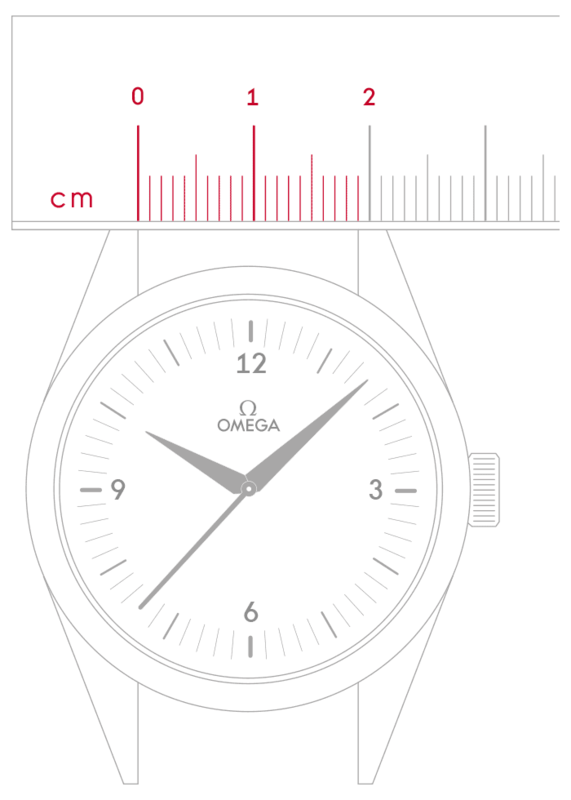 Find out more and then try them on at an OMEGA boutique. 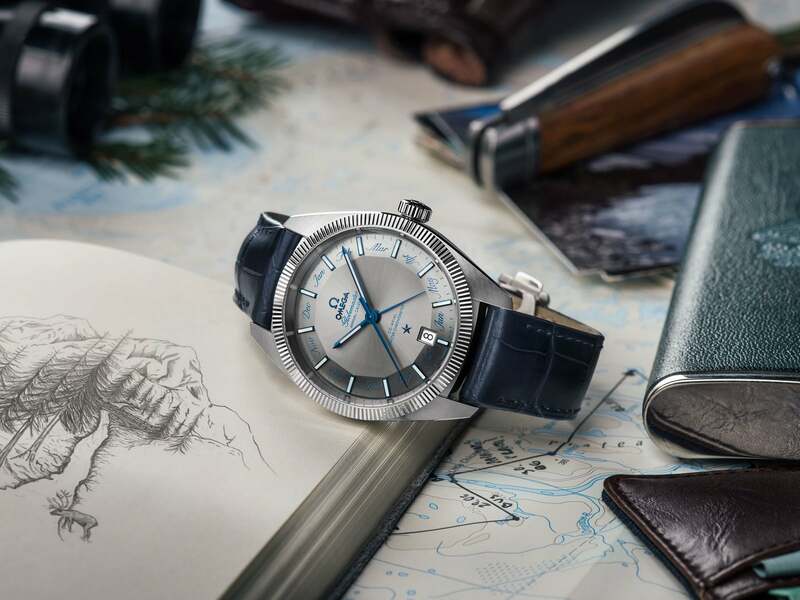 Two versions of the Globemaster Annual Calendar Platinum Limited Edition have been crafted from a unique platinum alloy. This is used for the case and the sand-blasted platinum dial. The polished 18K white gold hands and indexes are filled with green or burgundy enamel which matches the colours of the leather straps. Both models are limited to just 52 pieces. 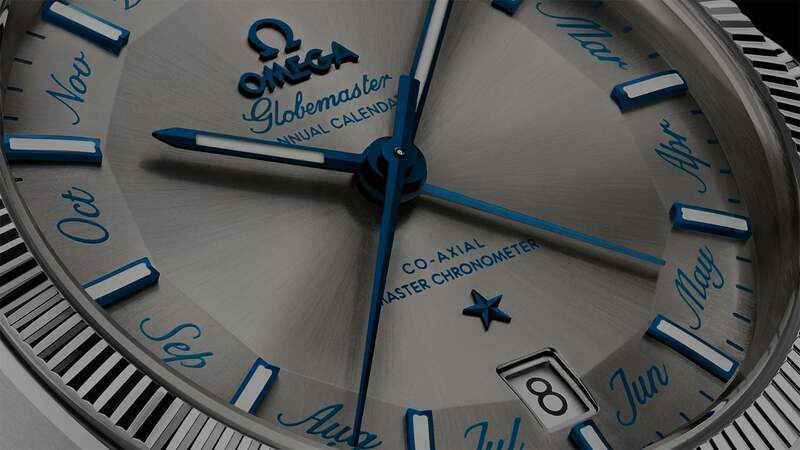 "Each month fits perfectly on the facets of the dial, adding a stylish new dimension to the Globemaster's look."